2) Soild Gold does NOT do represses. 3) Soild Gold does not have any copies tucked away. These are gone. Get on our email list at SoildGoldWebsite.com to hear about upcoming releases. 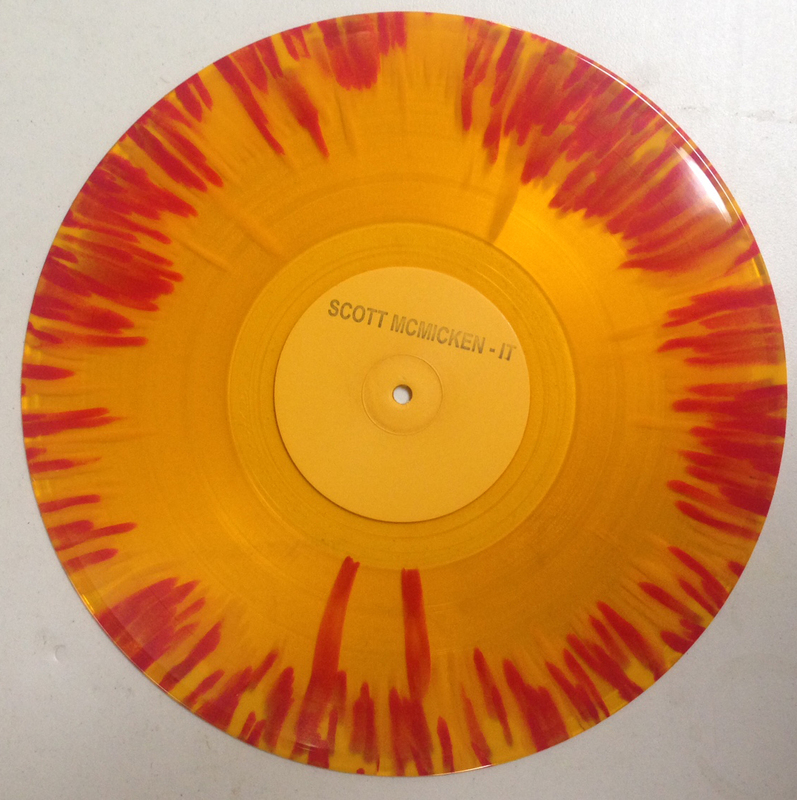 We are proud to present Soild Gold - 000004: Scott McMicken's "IT". Includes a poster wirt art by V. Cessna. SOILD GOLD THREE PACK! New to Soild Gold? Can't believe you missed the first two releases? Well, they are both almost sold out, but we have twenty 3-packs available at a discount!